Actor Stefán Karl Stefánsson, best known for his role as Robbie Rotten in TV series LazyTown has died following a brave fight of stage four cancer to the bile duct. 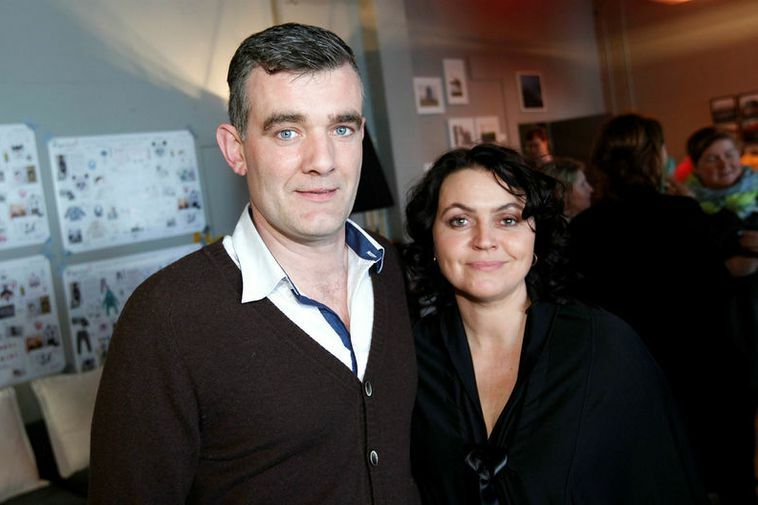 Stefánsson and his wife Steinunn Ólina Þorsteinsdóttir, also a well known actress, were open about, discussing his illness on social media. Þorsteinsdóttir announced on her Facebook site this evening that Stefánsson had passed away after a two year fight against the disease. Stefánsson was 43 years old.